Monique Class, MS, APRN, BC and FMCA’s Director of Coaching Development, is a board-certified Family Nurse Practitioner and Clinical Nurse Specialist in Holistic Health at The Center for Women’s Health in Stamford, CT. In addition to her role as a Nurse Practitioner at The Center, Monique leads Meditation, Detoxification, and Mind-Body Skills groups, utilizes imagery technique with private clients, consults with clients on herbal and natural remedies for a variety of health issues, and performs routine gynecological exams and procedures. Recognized as a leader in the fields of Integrative Healthcare and Holistic Nursing, Monique is a senior faculty member for The Institute for Functional Medicine, a clinical instructor for Yale Graduate School of Nursing, a senior faculty member of The Center for Mind/Body Medicine in Washington DC, and a faculty member for the International Nurse Coach Association. With extensive training and clinical experience in many therapeutic approaches including functional nutrition and mind-body therapies, Monique is also certified by the Psychosynthesis Institute in Imagery and Meditation and has extensive training in Herbal Medicine. She received her degree as a Clinical Nurse Specialist and her post-masters as a Family Nurse Practitioner at the College of New Rochelle and her Bachelors of Science in Nursing from The University of Virginia. 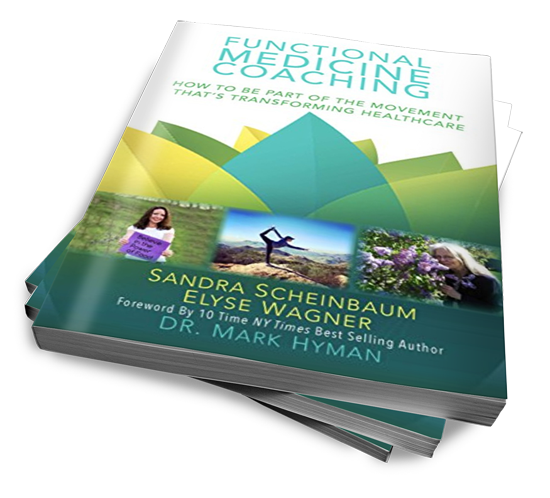 Still wondering if Functional Medicine is right for you? We'll be happy to answer all of your questions. Call us at (847) 604-2752.